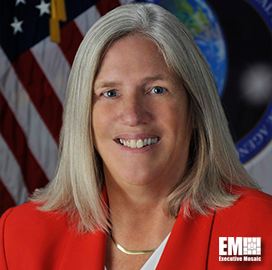 Sue Gordon, principal deputy director of national intelligence, said at the 2018 DoDIIS Worldwide Conference Wednesday a week earlier that the common vision or IC 2025 consists of actions that the IC must take to complete its mission and urge agencies to work together. The community’s priorities include launching an automated intelligence using machine center that will jointly operate with the Defense Department’s Joint Artificial Intelligence Center to help intelligence agencies further boost artificial intelligence technologies. The IC also wants to create an intelligence workforce, develop a comprehensive cyber strategy to respond to cyber attacks, as well as focus on adopting a modern data management infrastructure. 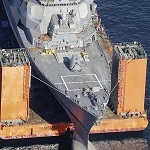 Gordon noted during the 2018 GEOINT Symposium in April that having an incomplete understanding of data management will disrupt operations. Lastly, the intelligence community intends to boost collaboration among private defense and intelligence companies and refine acquisition processes to modify security clearances within the IC.